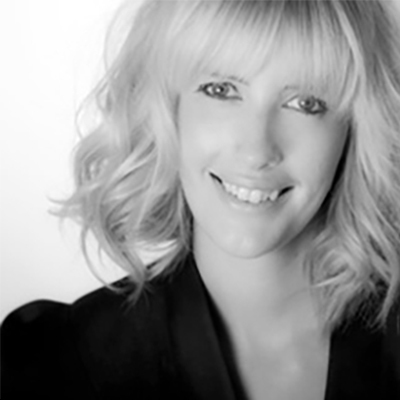 Macey is a confident and a highly motivated colourist with a career expanding over 17 years. Her high level of knowledge and experience within the industry allows her to offer all her guests a quality service with beautiful colour results. As well as enjoying being a member of a busy team and having always enjoyed the artistic opportunities that the industry presents, Macey’s true passion lies in teaching; for her there is nothing more satisfying than watching her team members grow, develop and achieve their professional goals. Macey has an extensive range of achievements to date from qualifications in team leading, customer service and teaching to advanced colour education including the highly recognised Master Colour Expert Award.